Cobra OWB Holster & Venom Mag Carrier Combo - The Cobra OWB Holster and the Venom Magazine Carrier are now available in a combo! This combo is the best way to conceal carry your pistol and extra magazine in OWB. 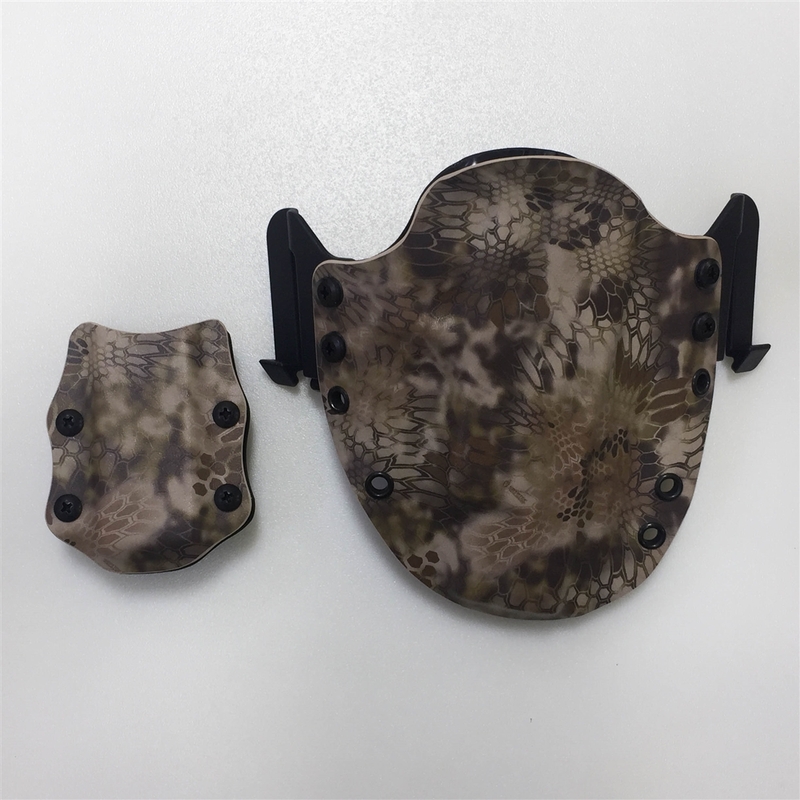 The quality of the Cobra and Venom are unmatched in the industry and are easily becoming the most popular holsters on the market. 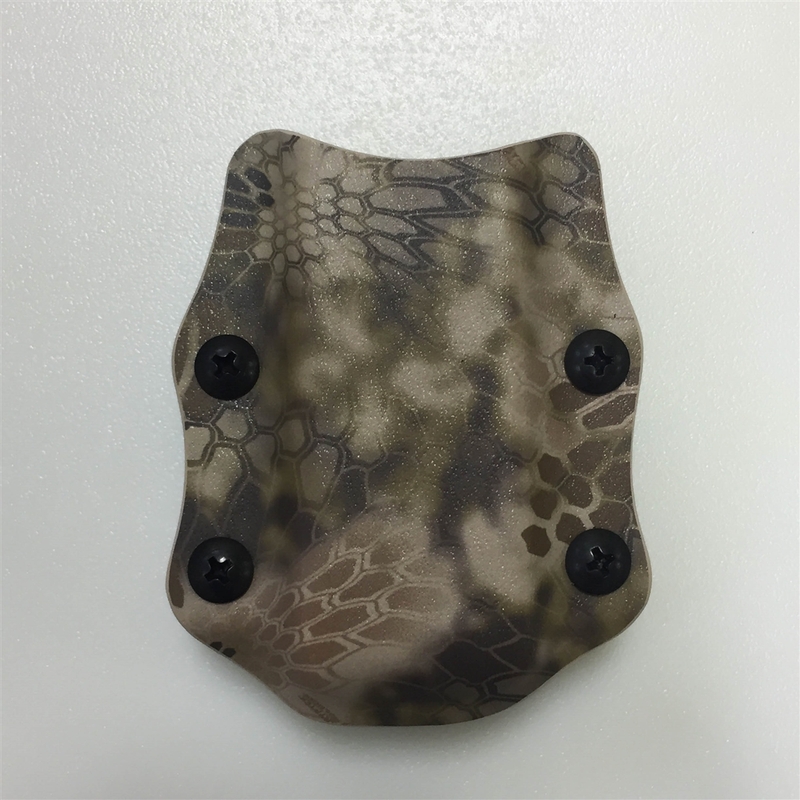 This is a limited run specifically for the P220 Hunter in the Kryptec Highlander Micro pattern to match the gun. 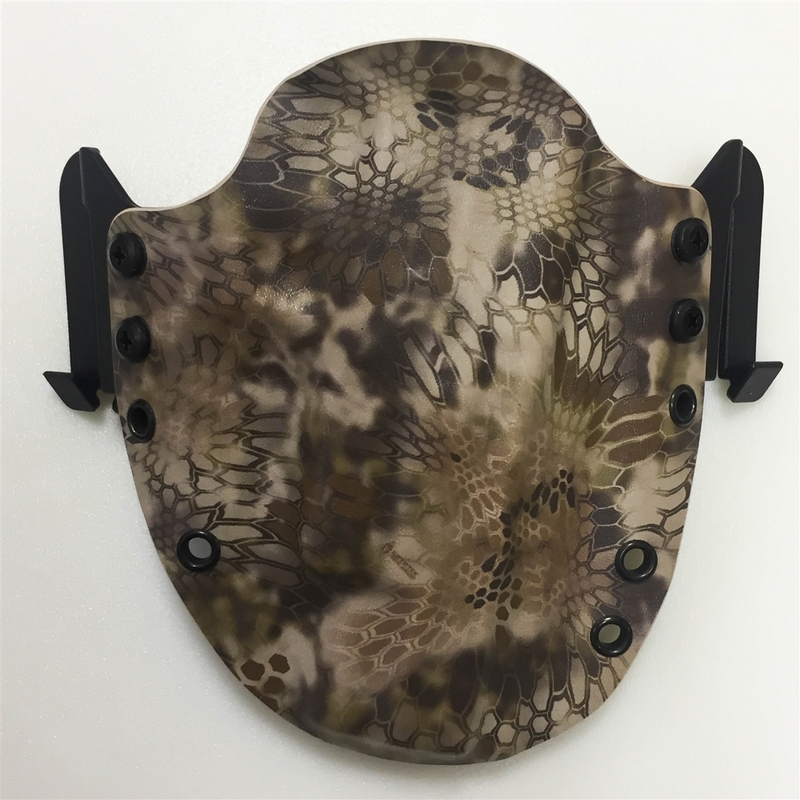 Price includes one Venom mag carrier. Quantities are very limited.